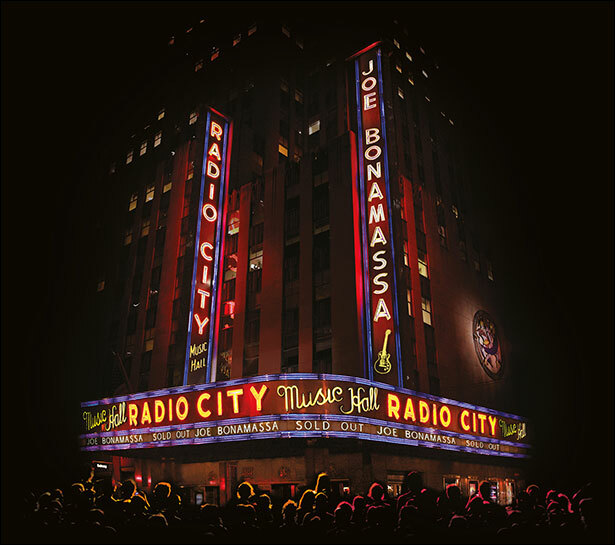 Joe Bonamassa has just issued a new video for the song ‘Trouble Town’, taken from his upcoming live album ‘Live At Radio City Music Hall’ released 2nd October via Provogue/Mascot Label Group. The live concert will be released on DVD+CD, Blu-ray+CD, and 180 gram 2LP vinyl with free MP3 download code. 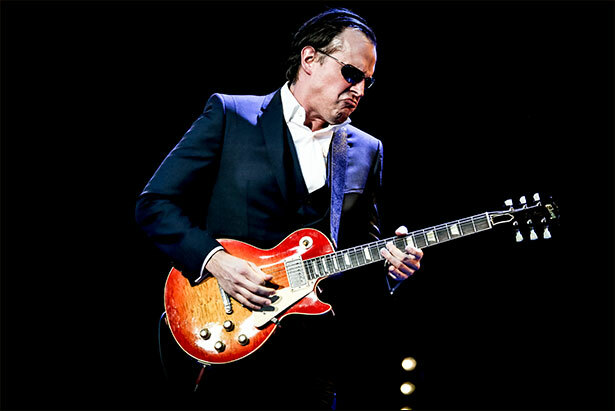 Live At Radio City Music Hall dovetails Joe Bonamassa’s 8- date October 2015 UK tour. 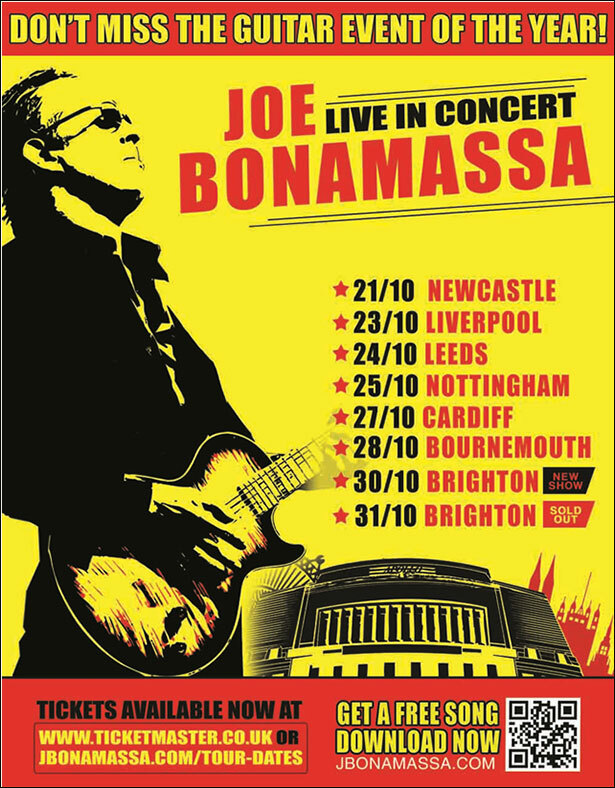 Tickets are available from www.eventim.co.uk or 0844 493 6666. ← #TONIGHT Bex Rocks takeover! 3 Hours of hard ‘n heavy tuneage, played LOUD!